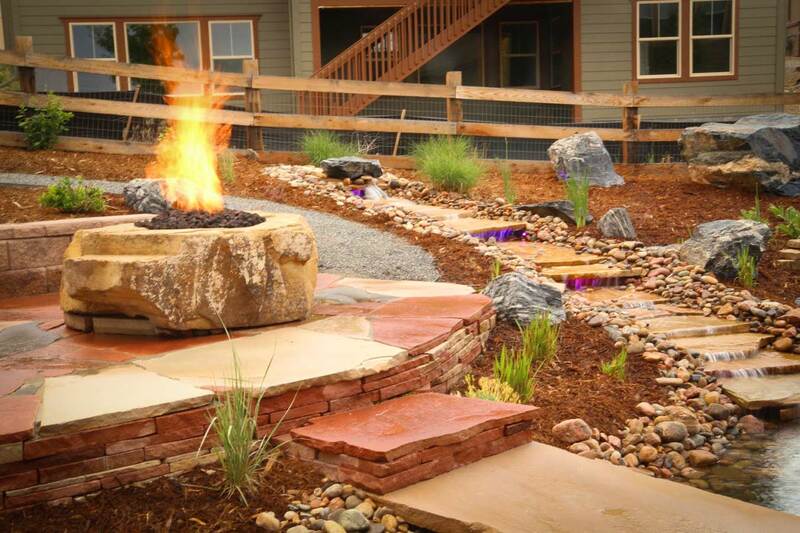 Natural stone work recommendation – Glacier View Landscape and Design, Inc.
Dave patiently worked with us from start to finish to build a beautiful landscaped yard. 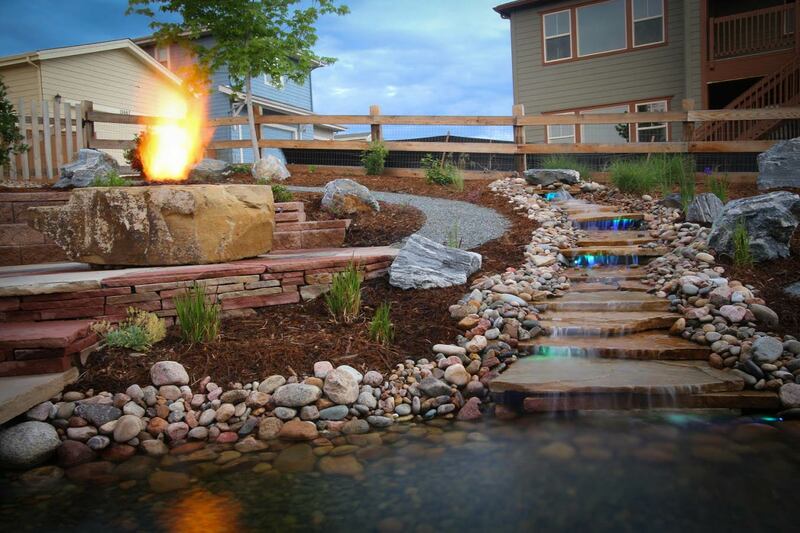 We would absolutely recommend Glacier View Landscape and use them again in the future. We received bids from 5 landscapers. 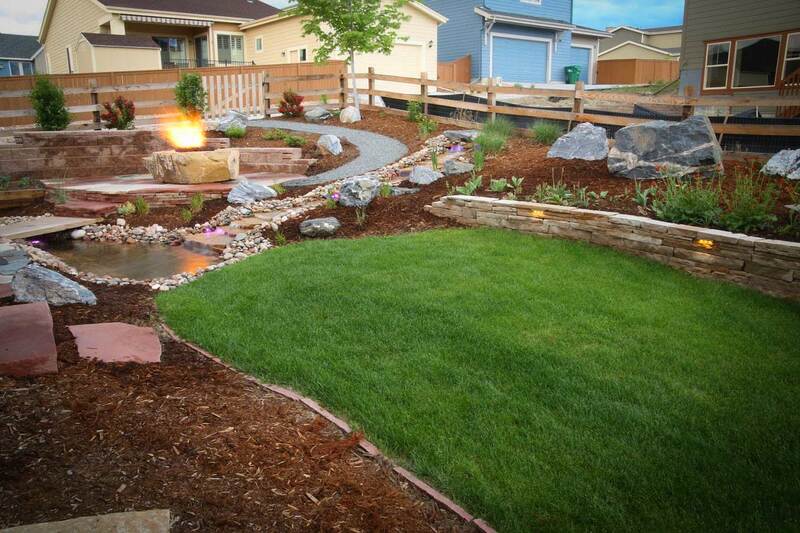 Dave, the owner of Glacier View Landscape helped us work out what options were best for our back yard. Dave provided us with a free quote. Dave took his time to understand what we wanted and gave us suggestions and guidance about what cost effective options would be. 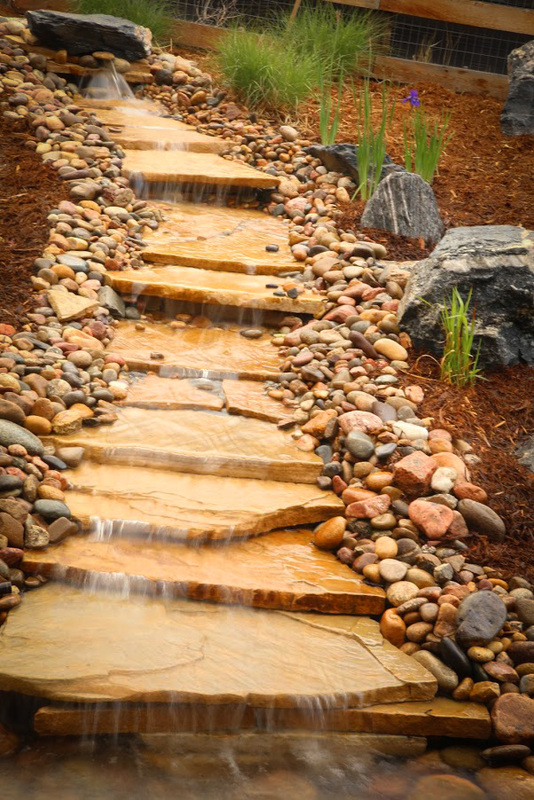 What set him apart from other landscapers was his passion for what he does. Dave’s comment was something like I’d love to work on your yard. With some of the other landscapers we talked with it felt like they were doing us a favor to give us a bid. It took my wife and I about a month to make a final decision on what we wanted the final scope of our project to be. Dave patiently worked with us to make adjustments and provide an accurate bid. Dave was able to start a few days earlier than originally scheduled and finished a few days quicker than initially estimated. Dave was onsite every day with his crew. His craftsmanship in the landscaping was truly amazing. 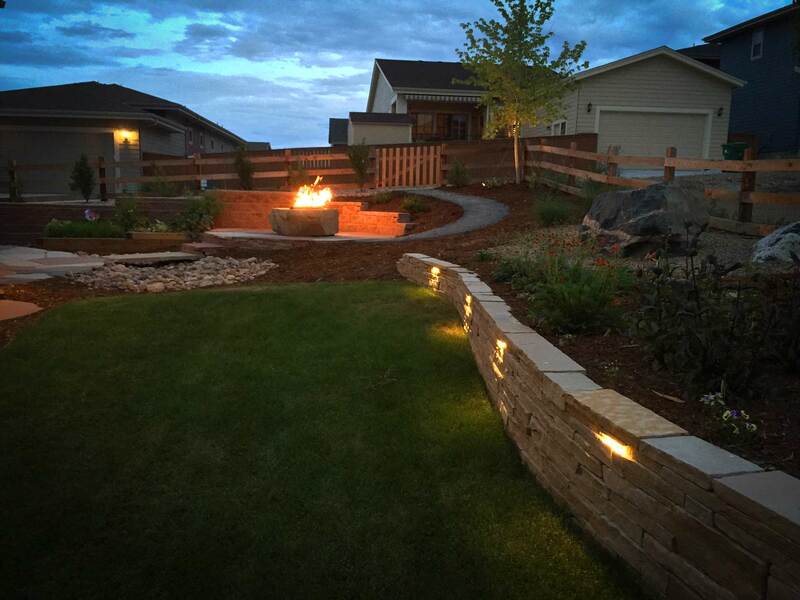 He built us two flagstone patios and a dry stack buff sandstone retaining wall along with other landscaping. His rock work is really his specialty. My wife and I are very happy with the quality and look of the final project. Dave hand chisels the flagstone to ensure a tight fit. I appreciated that Dave was very straight forward an honest about pricing and the scope of work. We were able to make changes while Dave was on site. Dave would provide us with pricing so we could make informed decisions throughout the process. Dave also provided good feedback on things that we thought we wanted to do but weren’t a good reason for the long term health or look of the landscape design. Glacier View’s specialty is natural stone work.